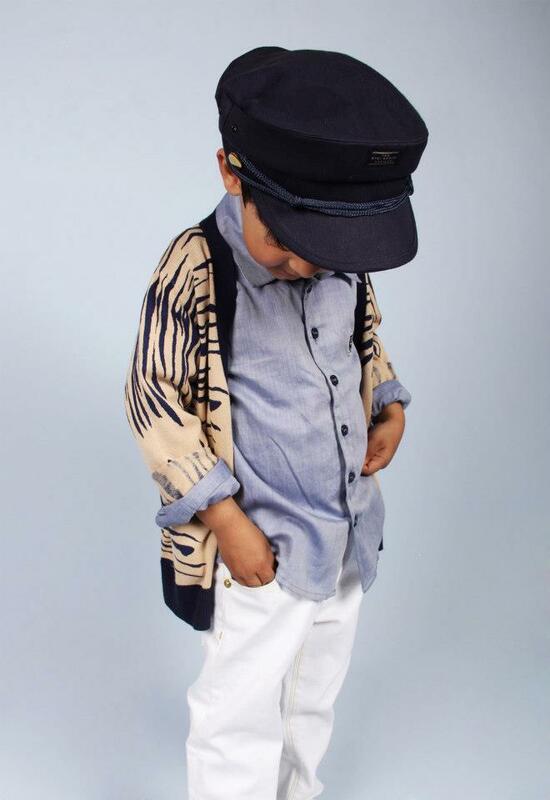 I just put Kamar to bed for his nap, opened my laptop and spotted these 9 fab pictures Mini Rodini just uploaded to their Facebook folder Spring/Summer 2013 – Bon Voyage!. 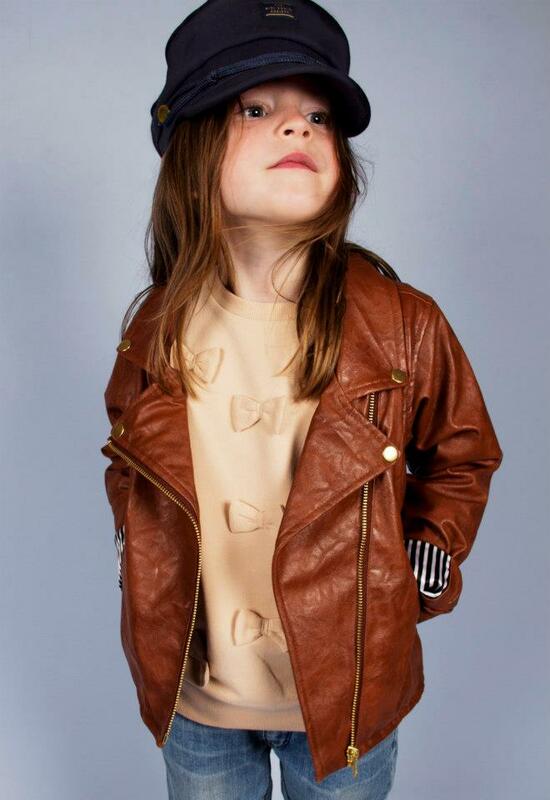 How crazy cool are these outfits!? 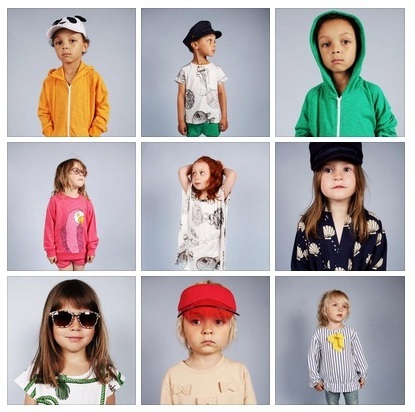 I am obsessed with this Swedish children’s wear, and now even more obsessed with their new Bon Voyage! collection.